Happy Birthday. You reached a new year. Have a wonderful happy birthday, God bless you. 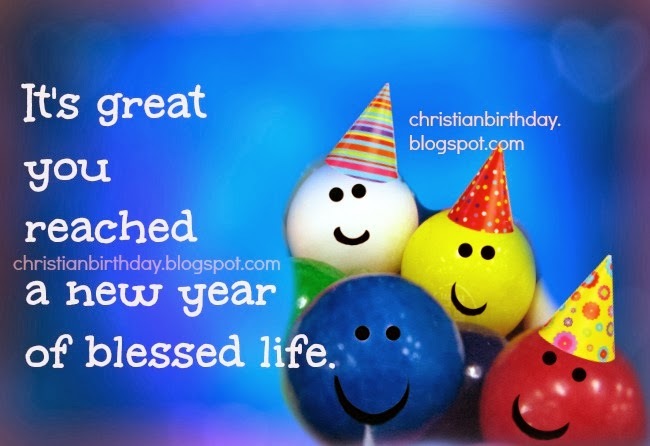 Free christian birthday card, free image for birthday, friend, boy, girl, child, man, woman.